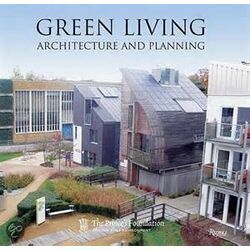 "Green" architecture is not only beautiful but imperative, making this volume indispensable for anyone interested in sustainable design. 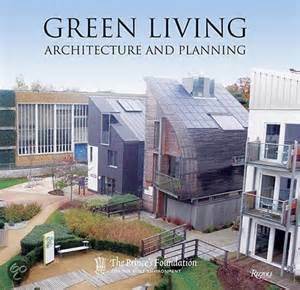 This book is the most thorough overview to be published on environmentally sound building and planning practices and includes project descriptions, photographs, and detailed drawings that demonstrate that sustainability is not just good for the planet, but also offers new opportunities for creativity and innovation. Beginning with a survey of evolving strategies to step more lightly on the earth, like "graywater" recovery, green roofs, contextual design, and human-scale architecture, the book features essays by such noted experts as Andres Duany, Victor Deupi, Bruce King, Stephen A. Mouzon, and Norman Crowe. Книга "Зеленая архитектура" демонстрирует что экологически рациональное проектирование это красиво, содержит подробный обзор экологически безопасных строительные практик и включает описания, фотографии, и подробные чертежи, которые демонстрируют, что это не только полезно для планеты, но и открывает новые возможности для творчества и инноваций.